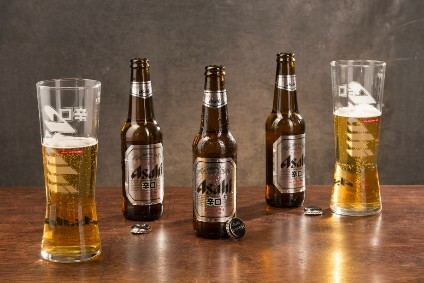 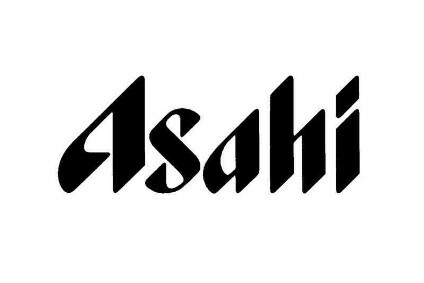 The Japanese brewer, Ashahi Breweries, has announced that it is to sell its bottle-making subsidiary, Asahi Breweries Packs, to Ishikzuka Glass Co. 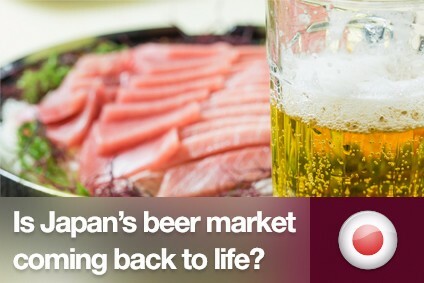 The precise value of the deal has not been revealed but the purchase price is believed to be several hundred yen. 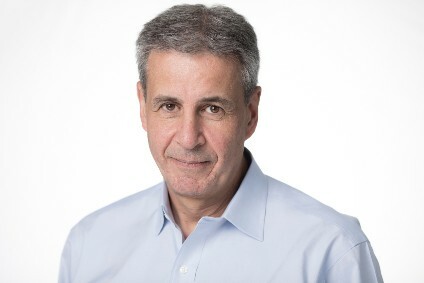 However, the deal will not go through until next spring.